We are involved in manufacturing a ABS Granules, PP Granules, PPCP Granules and many more. The products are excellent in quality. 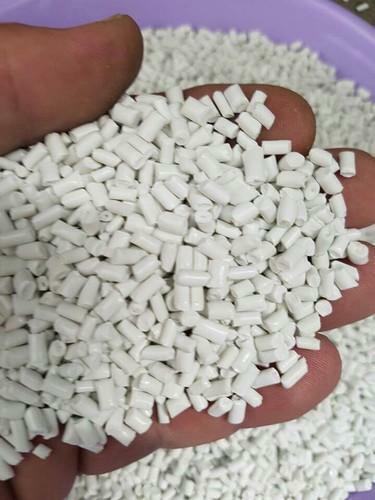 Owing to the rich industrial experience and expertise in this business, we are engaged in manufacturing Plastic Granules, Plastic Scrap, ABS Granules and many more. Our products are available in various colours.